Where are these pens? Why are we born? Why do we die? Why do we spend so much time between wearing digital watches? For all the answers stick your thumb to the stars. And don’t forget to bring a towel! 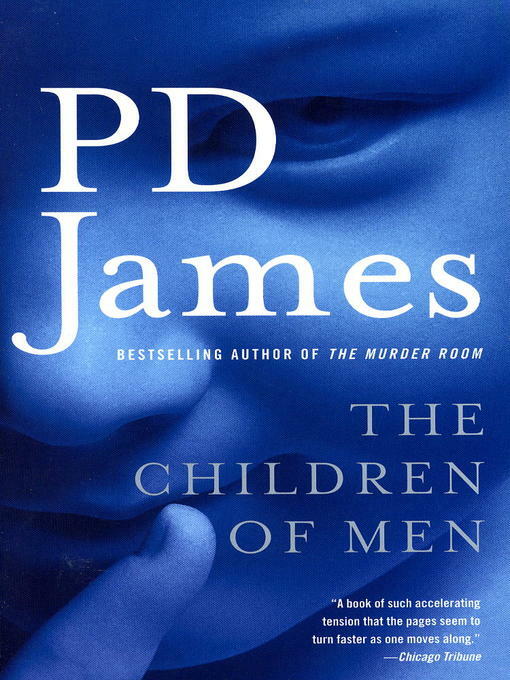 Told with P. D. James’s trademark suspense, insightful characterization, and riveting storytelling, The Children of Men is a story of a world with no children and no future. The human race has become infertile, and the last generation to be born is now adult. Civilization itself is crumbling as suicide and despair become commonplace. Oxford historian Theodore Faron, apathetic toward a future without a future, spends most of his time reminiscing. Then he is approached by Julian, a bright, attractive woman who wants him to help get her an audience with his cousin, the powerful Warden of England. 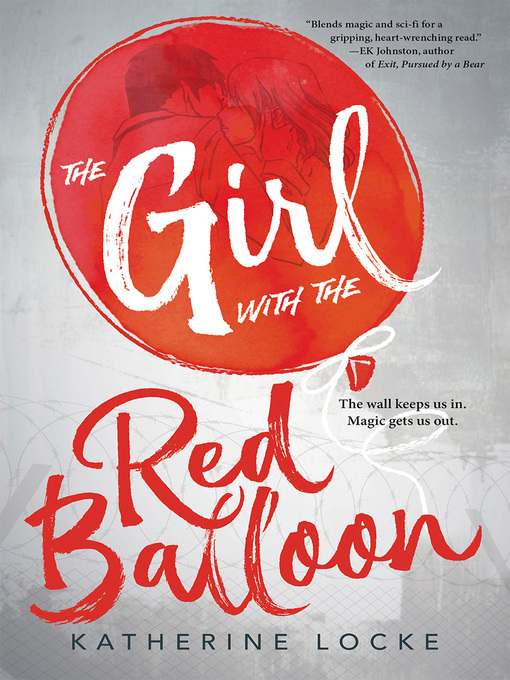 She and her band of unlikely revolutionaries may just awaken his desire to live . . . and they may also hold the key to survival for the human race. You could hear the voices murmuring, small and muted, from the crowds that inhabited his body. A peerless American storyteller, Ray Bradbury brings wonders alive. 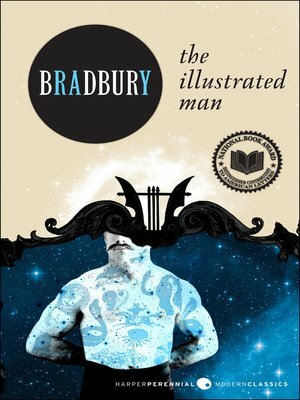 The Illustrated Man is classic Bradbury–eighteen startling visions of humankind’s destiny, unfolding across a canvas of decorated skin. 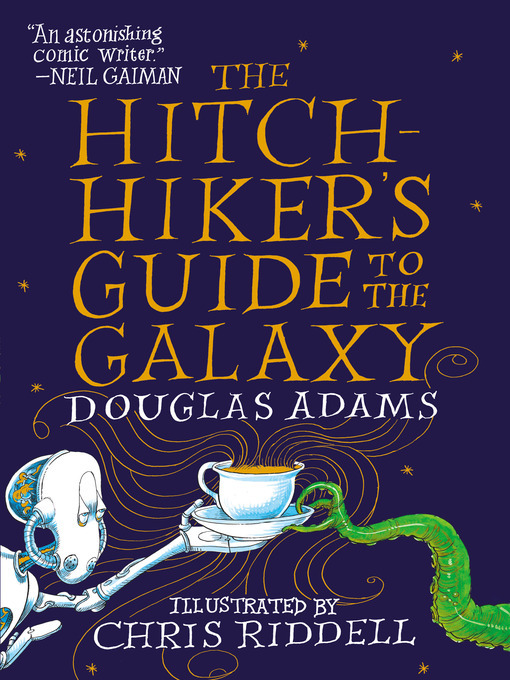 In this phantasmagoric sideshow, living cities take their vengeance, technology awakens the most primal natural instincts, Martian invasions are foiled by the good life and the glad hand, and dreams are carried aloft in junkyard rockets. Provocative and powerful,Ray Bradbury’s The Illustrated Man is a kaleidoscopic blending of magic, imagination,and truth–as exhilarating as interplanetary travel, as maddening as a walk in a million-year rain, and as comforting as simple, familiar rituals on the last night of the world. 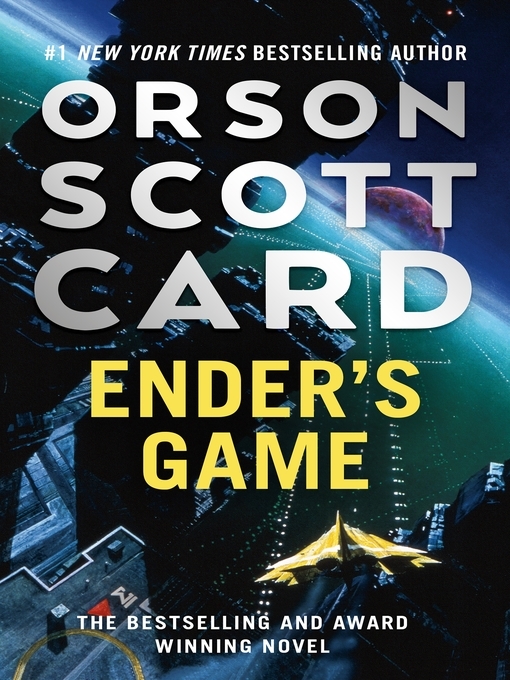 Even stranger, the alien ship he’s staring at is straight out of the videogame he plays every night, a hugely popular online flight simulator called Armada–in which gamers just happen to be protecting the earth from alien invaders. No, Zack hasn’t lost his mind. As impossible as it seems, what he’s seeing is all too real. And his skills–as well as those of millions of gamers across the world–are going to be needed to save the earth from what’s about to befall it. 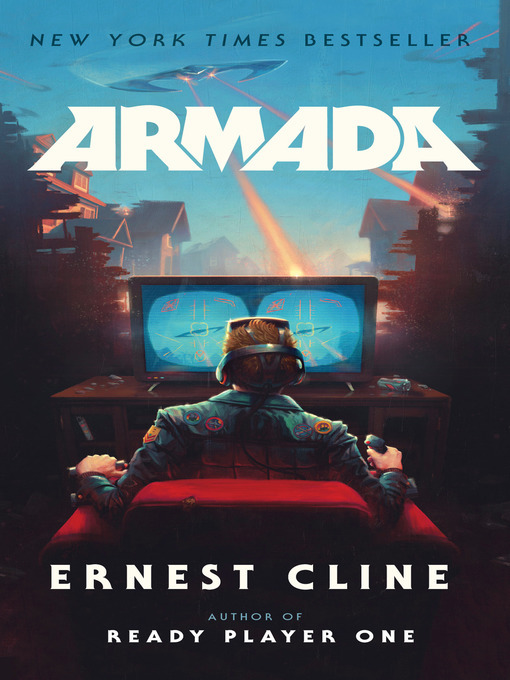 At once gleefully embracing and brilliantly subverting science-fiction conventions as only Ernest Cline could, Armada is a rollicking, surprising thriller, a classic coming of age adventure, and an alien invasion tale like nothing you’ve ever read before–one whose every page is infused with the pop-culture savvy that has helped make Ready Player One a phenomenon.